This chapter concludes the book. 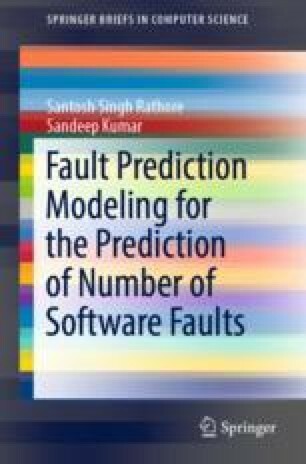 The book primarily aimed to present fault prediction modeling for the prediction of number of faults in software systems. It covered details of regression and ensemble methods used for the prediction of number of faults. Further, evaluation of different homogeneous and heterogeneous ensemble methods was presented. The work presented in this book could be advantageous to the new researchers and software practitioners in terms of selecting the appropriate technique/methods when predicting number of faults.